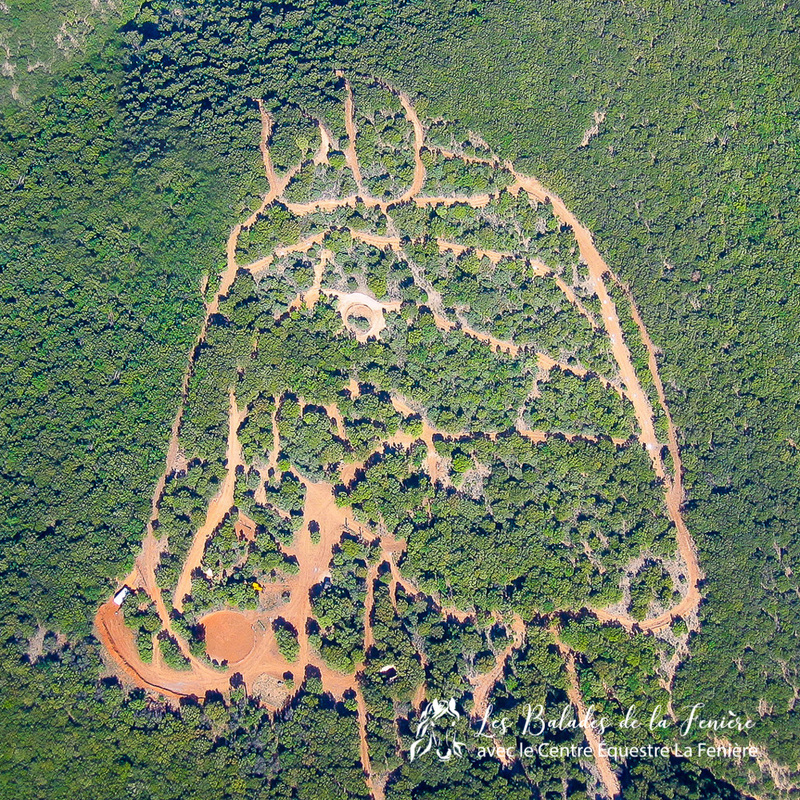 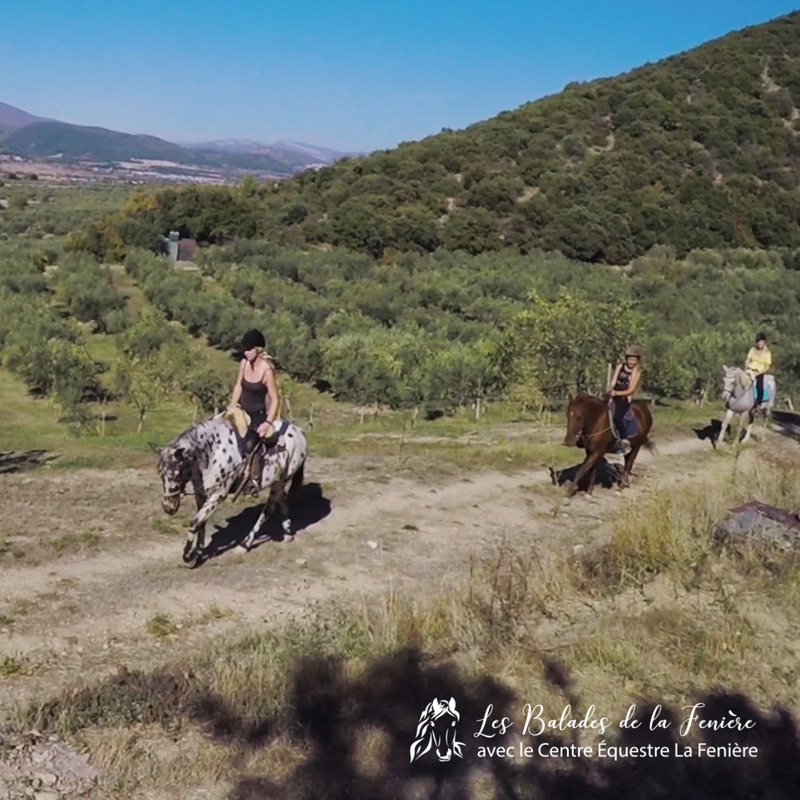 Discover unique horse rides, live the experience! 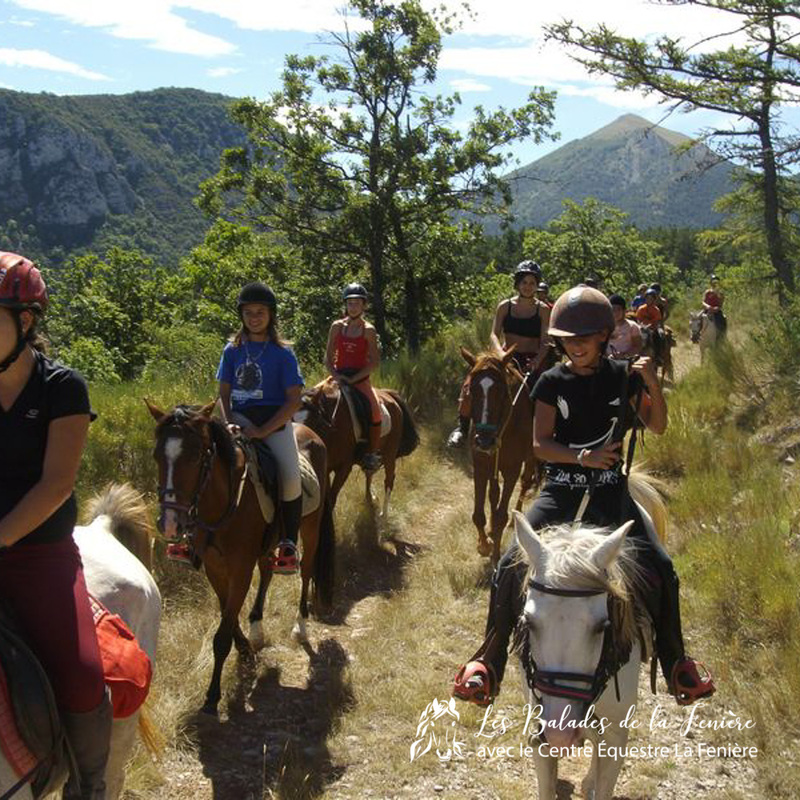 Since 1997 the Riding school Centre équestre la Fenière welcomes you to make you discover the enjoyments of the horse riding. 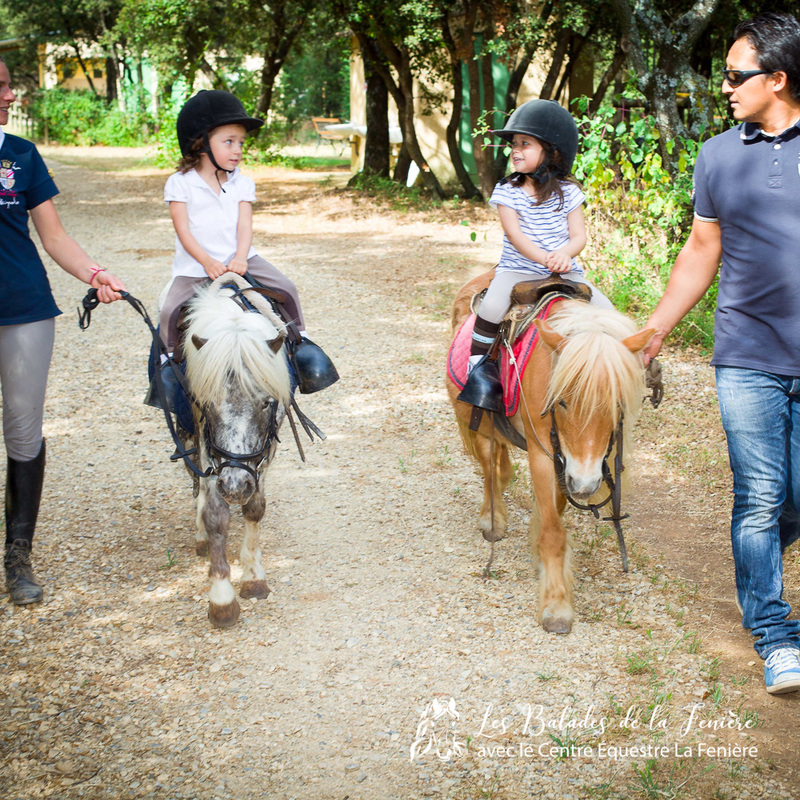 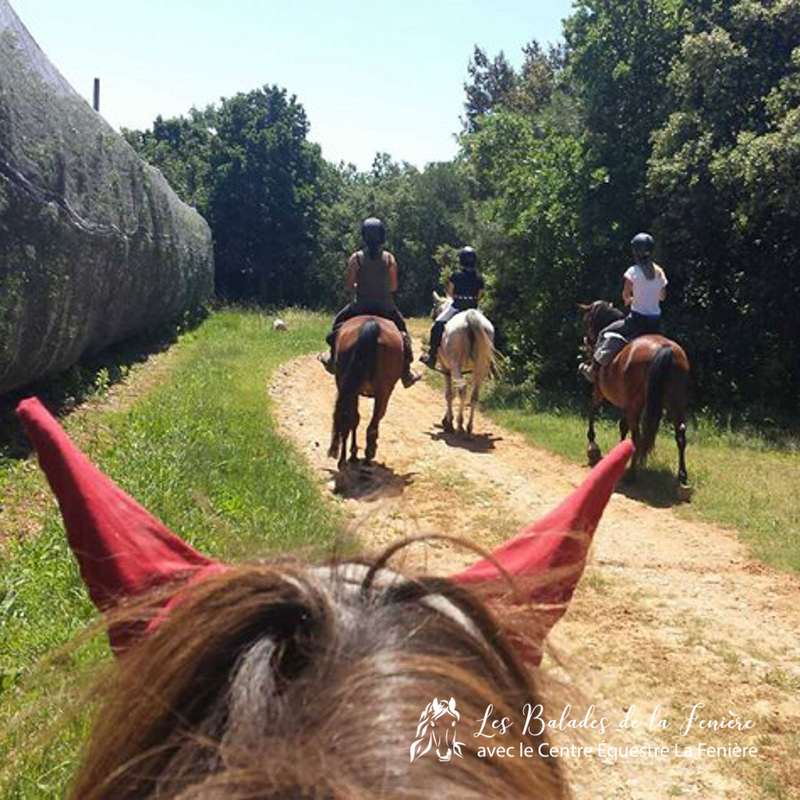 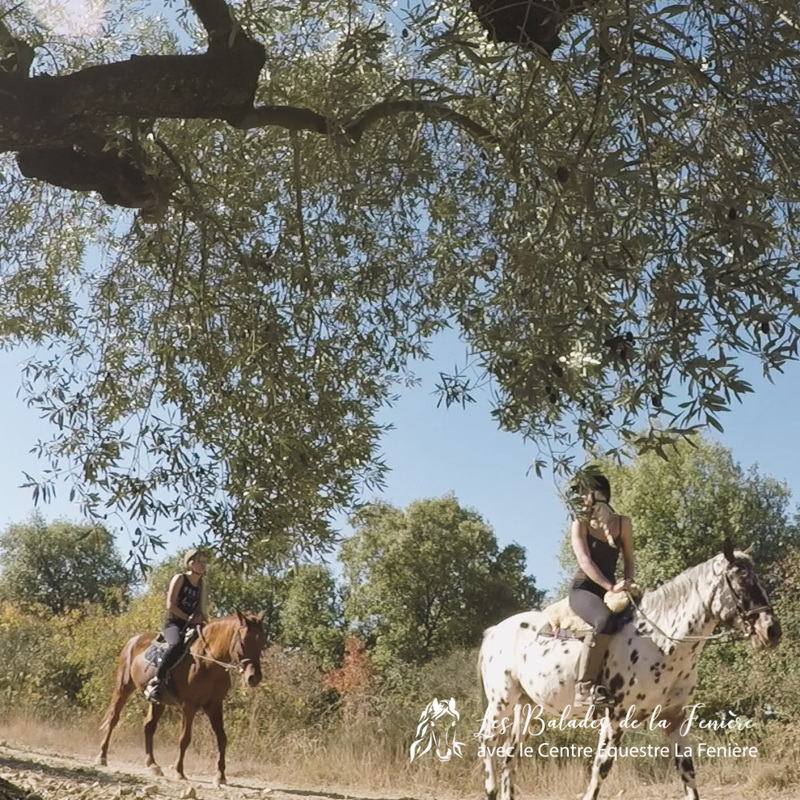 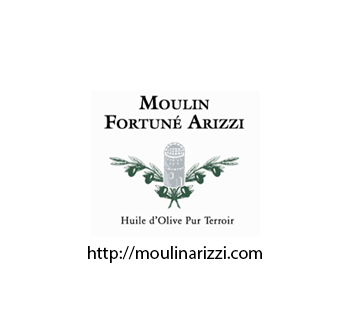 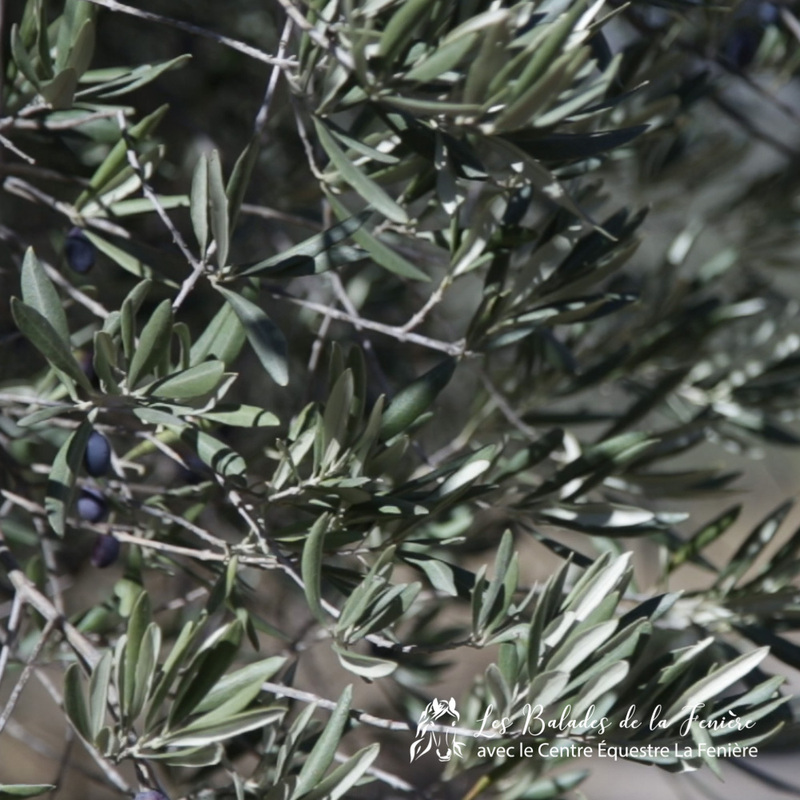 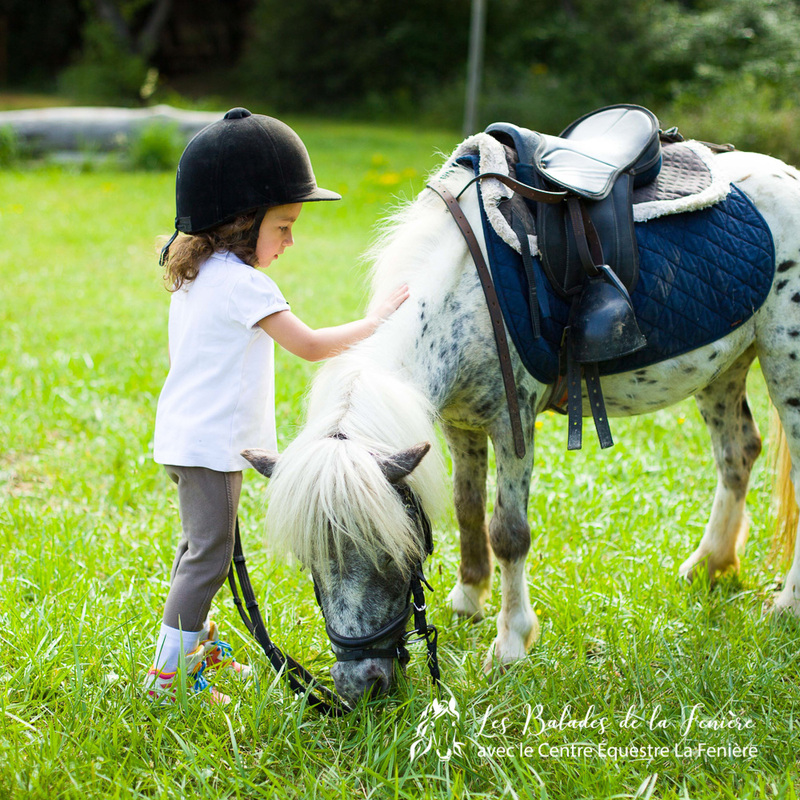 Animed by a warm, friendly and family atmosphere, qualified instructors will make you discover the horse rides in Provence.